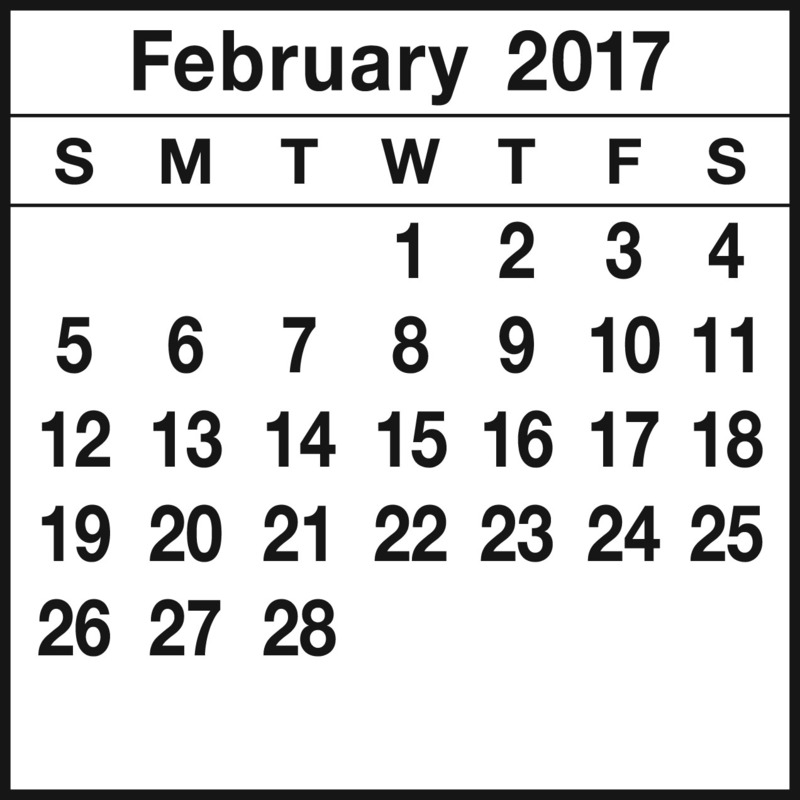 March 1 Ash Wednesday worship at noon & 7:30 p.m.
What are our trends in Sunday School? What are our financial trends? What needs renovating in our church facilities? One image of Trinity Church I’d like you to keep in mind is that Trinity Church is like a wonderful banquet table prepared and hosted by Jesus Christ. All members and guests are welcome and invited. Yet, each one of us has specific tastes, and at Trinity we try our best to serve all those tastes. Our desire is to make our banquet table a place of love, acceptance, fellowship and joy. Our church buildings are like that banquet table, too. We want all who attend to be included, appreciated, served and feel loved. William Watters was the first native-born Methodist circuit rider who began his ministry in 1771. He began the congregations that would one day become Trinity Church. Since that time, Trinity has tended God’s banquet table with a spirit of love and thanksgiving. Now we find that our sanctuary needs renovating and refreshing to continue to attract new members and make room for our family and guests who just keep growing, growing and growing. At our Town Hall meetings in February and March, Trinity’s leaders, members, and friends are invited to help orient Trinity Church toward a healthy, vital future. To assist Trinity Church in meeting its ministry and mission goals we’ll conduct Stewardship and Capital campaigns in 2017. This will help us fund our present and future goals. So, I ask that you pray for the unity of our church as we address what our church needs to enter this and future years faithful to God as disciples of Jesus Christ. Pray for spiritual insight. While God’s plan may look large to you and me, it isn’t too big for God. Because the challenge is huge, the opportunities are also huge. Pray about Trinity Church. Respond with your heart! Are you new to Trinity? Maybe you’ve been coming for some time but never joined. Or, maybe you’re already a member but still have questions about how to get involved in the life of the church. No matter your reason, we’ve got you covered. Why should you join Trinity? Becoming a member of the church is an outward message to others (and yourself) that you are committed to being a part of this community, that it’s important to you, and that you will support Trinity with your time, talents and treasures. 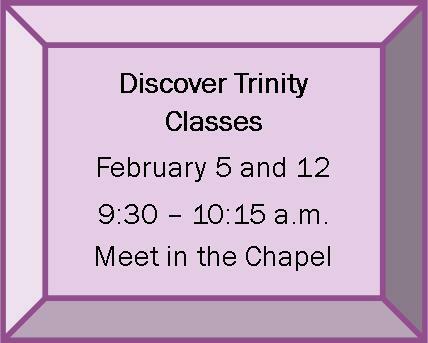 Join us for our next Discover Trinity Classes. The first class provides you with a chance to meet members of church committees such as Music, Education (for all ages), Worship, Church and Society, Crafts for a Cause and more. The second class will offer you a chance to learn more about Trinity and the greater United Methodist Church. You’ll also have a chance to ask any questions you might have about the church. Discover Trinity Classes: Come for the snacks, stay for the conversation! Often, the process of building, repairing, and strengthening relationships is not viewed as work. Typically, many view real work as getting things done and making things happen. Therefore, in our busy Northern Virginia area, the need for relationship building is not a high priority. However, business pundits point to the ability to get along with others as the number one job skill. Much of what we accomplish at work and school is done in a network of social interaction that requires a high level of interpersonal and relational ability. There are many who point to the demise of the church in the West, but this central need for relationship will not go away. Therefore, the Church will thrive if she understands that her main work is to build, heal, and strengthen our relationship with one another in Christ. As Trinity holds Town Hall meetings to adapt and change for the future, I pray that we keep this central work in mind as we converse about God’s future for Trinity. February is Black History Month and what better way to celebrate than with African American Spirituals. In January the Youth Choir sang Go Tell It on the Mountain and this month the Children’s Choir will sing Michael, Row the Boat Ashore. What makes a song a spiritual? They are Christian songs that were created by slaves in United States. The songs were passed by oral tradition and often carried messages of faith, hope and even the occasional secret message. Later these songs were written down and have become what we know today. Michael, Row the Boat Ashore has many verses that have changed over time. The theme that has stood the test of time is crossing and going in the river Jordan, the river in which Jesus was baptized. The most moving line is, “The river Jordan is chilly, but warms the soul” much like God’s grace and love warms our soul. Go Tell it on the Mountain has been performed by many secular and non-secular groups. It is considered a Christmas song because of the line “that Jesus Christ was born” but it was reworked with the line “let my people go” during the Civil Rights movement. Spirituals tend to be crowd pleasers, tuneful and emotional, but what makes them most intriguing is the history that surrounds their creation. February is also known as Black History Month, and Trinity’s musicians will present music to recognize the contributions of American composers of color to the world of sacred music. The organ preludes and postludes for February will include music by Undine Smith Moore (1904-1989, Professor of Music at Virginia State University); Mark Fax (1911-1974, Professor of Music at Howard University); George Theophilus Walker (b. 1922, Pulitzer Prize-winning composer); and Nkeiru Okoye (b. 1975, composer of the opera Harriet Tubman). The Chancel Choir will sing Jack Schrader’s arrangement of Thomas A. Dorsey’s gospel hymn Precious Lord, which he composed in 1932 under the saddest of circumstances; he was on a business trip when he heard that his wife and infant son had died, and he later said that composing this song helped him to come to terms with his grief. 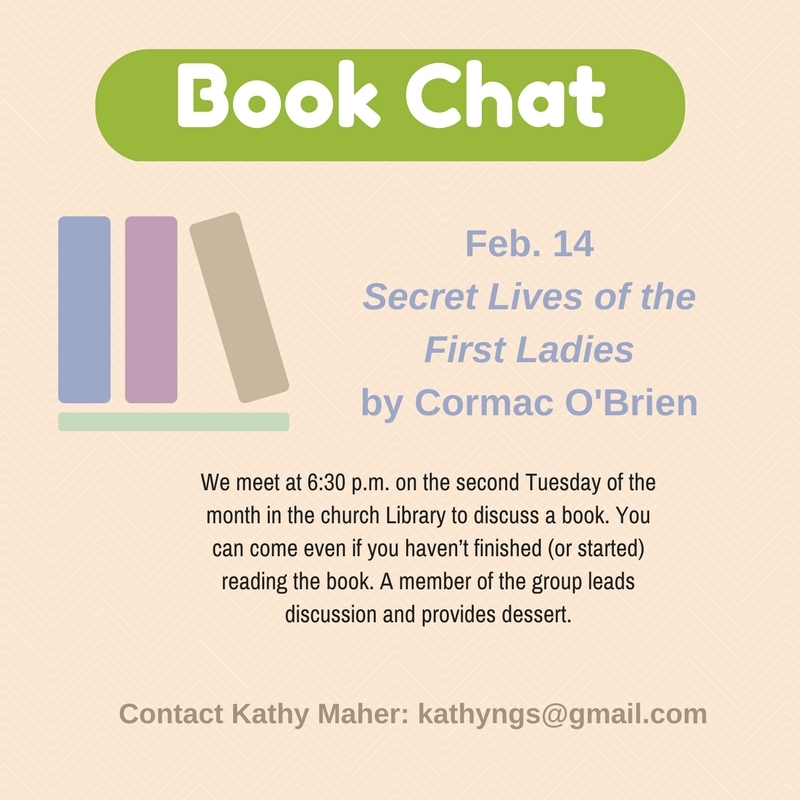 Now included in most hymnals, it is also known to have been the favorite hymn of Dr. Martin Luther King, Jr.
Trinity’s book club will meet on Tuesday, February 14, at 6:30 p.m. in the Trinity Library to discuss Cormac O’Brien’s Secret Lives of the First Ladies, a rambunctious look at White House history. Everyone is welcome, even those who haven’t read the book! The selection for March is The Art Forger, by B.A. Shapiro. During the month of February, our congregation will be collecting much-needed supplies for the McLean/Falls Church Children’s Center. The McLean/ Falls Church Children’s Center provides daycare and a quality early childhood education to low-income families. This enables those living in poverty to get jobs and have a safe place to leave their children. It also gives these often under-served children the opportunity to prepare for Kindergarten. Please place all donated items in the bins located inside the entryway doors to the church or in the bins in the Fellowship Lobby. Thank you! 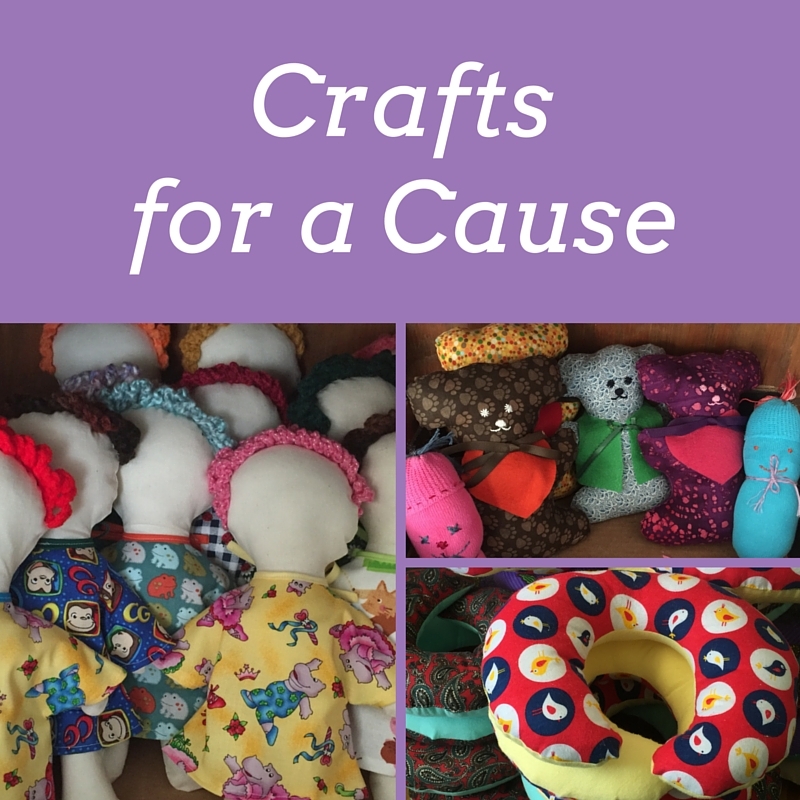 Crafts for a Cause is busy these days making warm fleece blankets and hats for local shelters and Christ House, as well as fleece hats for cancer patients at Fair Oaks Hospital. This is in addition to the group’s ongoing work providing comfort pillows, surgery dolls and lap blankets for hospital patients, and dresses for needy girls in Africa. You can join in this fun and vital ministry by attending one of this month’s work sessions: Mon., Feb. 6 and Mon., Feb. 20 from 7 to 8:30 p.m. in Room 124. All adults are welcome; instructions provided and no crafts skills required. The Holiday Bazaar before Christmas allowed the crafts group to raise $3,000, which will fund the supplies for all the comfort items we make. In addition, we will be making a donation to Trinity’s missions in Honduras. Thanks to everyone who shopped at the Bazaar! For more information, contact Molly Sprouse. 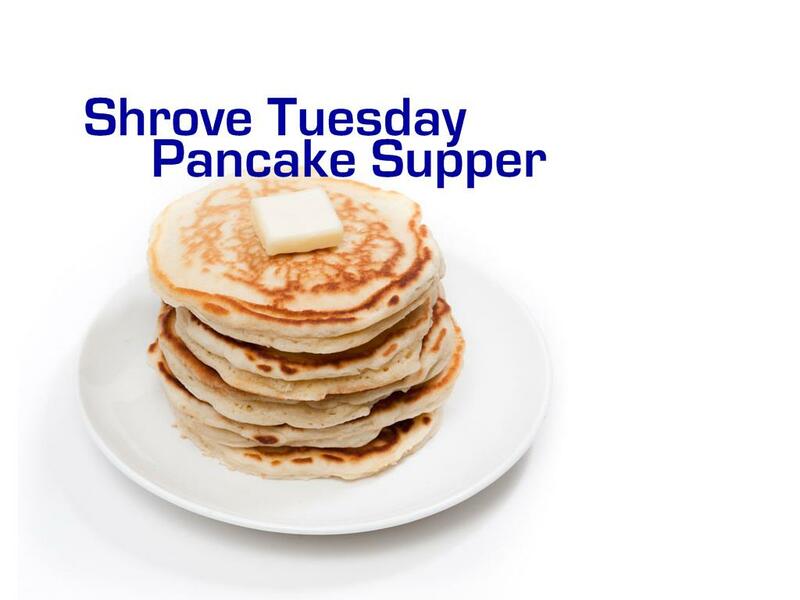 Shrove Tuesday, also known as Fat Tuesday, is the Tuesday before Lent begins on Ash Wednesday. The word shrove is the past tense of the word shrive, which means to confess and receive absolution. We eat pancakes on Shrove Tuesday as a way to use up all the fat (butter, eggs, sugar) before Lent. Many observe Lent as a season of fasting, or restricting foods so they don’t overindulge while focusing on the sacrifice Christ made for us. If you would like to learn more about the history of this day, beginning in the Middle Ages, a simple Google search of “Shrove Tuesday” will get you many results from Wikipedia and from various church-related organizations. 12 p.m. & 7:30 p.m. These worship services will include the imposition of ashes. 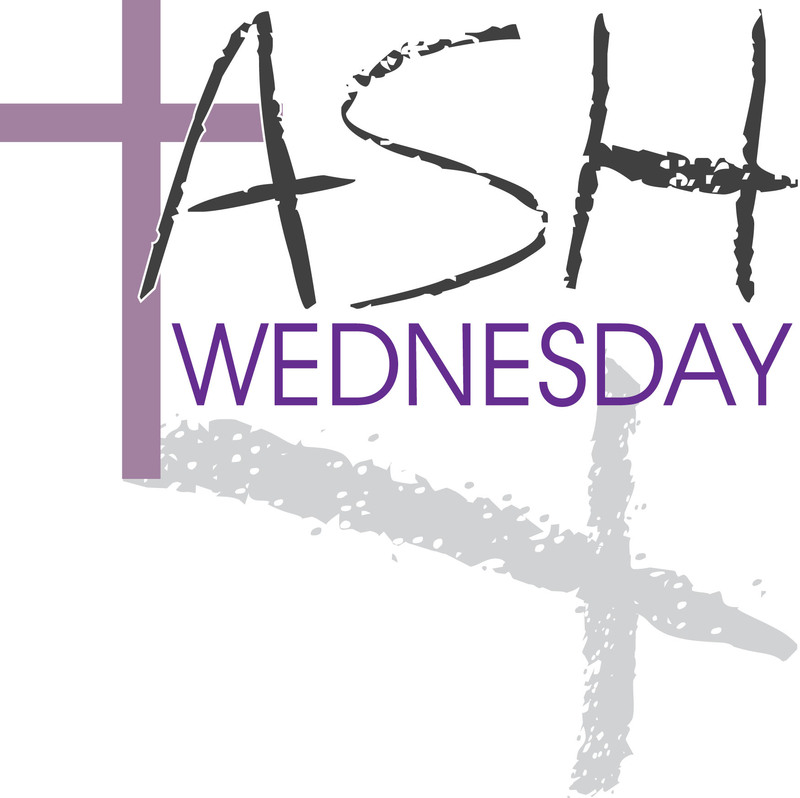 Ash Wednesday marks the beginning of the liturgical season of Lent. Lent is the 40 days (not counting Sundays) that lead up to Easter. In worship on Ash Wednesday, worshippers receive ashes on their forehead with the words, “you are dust and to dust you shall return” (Genesis 3:19). Lent is a time when many Christians prepare for Easter by observing a period of fasting, repentance, moderation and spiritual discipline. Ash Wednesday emphasizes two themes: our sinfulness before God and our human mortality. The service focuses on both themes, helping us to realize that both have been triumphed through the death and resurrection of Jesus Christ. While many think of actions such as the imposition of ashes, signing with the cross, footwashing, and the use of incense as something that only Roman Catholics or high church Episcopalians do, there has been a move among Protestant churches, including United Methodists to recover these more multisensory ways of worship. This is in keeping with a growing recognition that people have multiple ways of learning and praying.